Looking for a new and different idea for a birthday party? 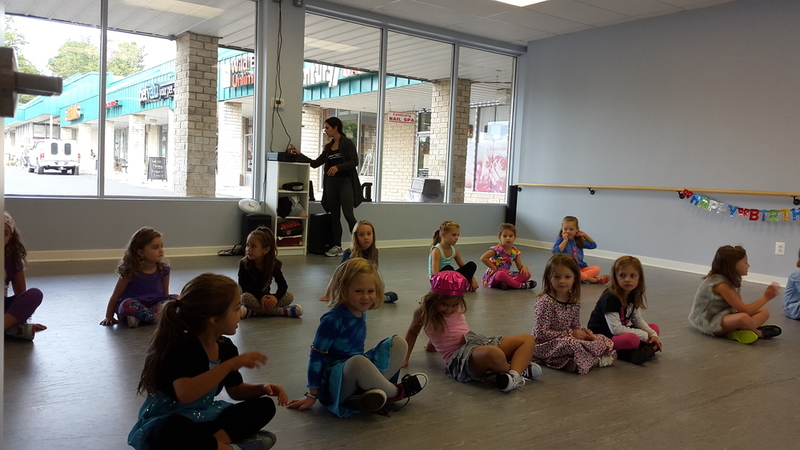 Come celebrate with us at Dance Time Dance Academy! Birthday parties are available for ages 3 and up. Contact us here to book your party!